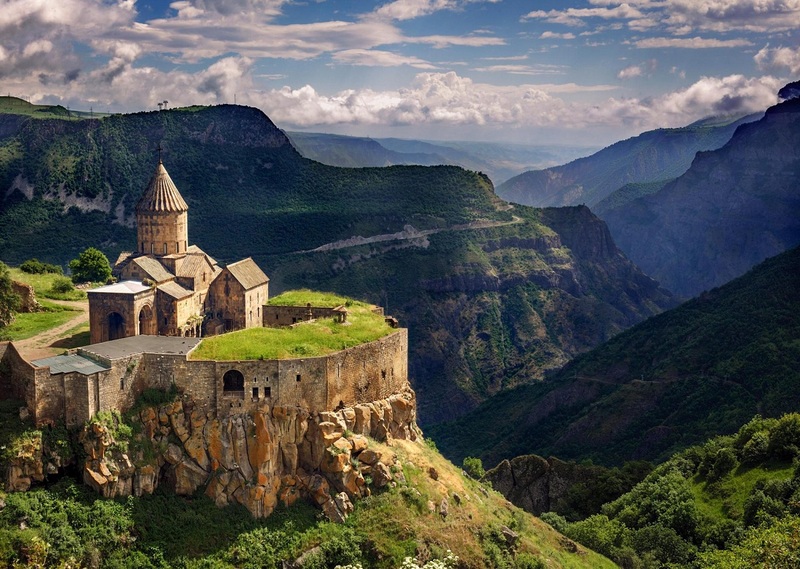 Do you know Armenia is one of the least visited countries? But not anymore! 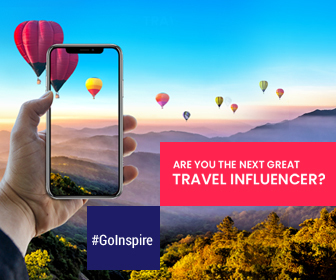 Armenia is becoming an increasingly popular tourist destination for its countless beautiful monasteries, pine-capped mountains dominating the country’s skyline, valleys, rich culture, and folklore. Let’s have look at the most beautiful places to explore in Armenia. 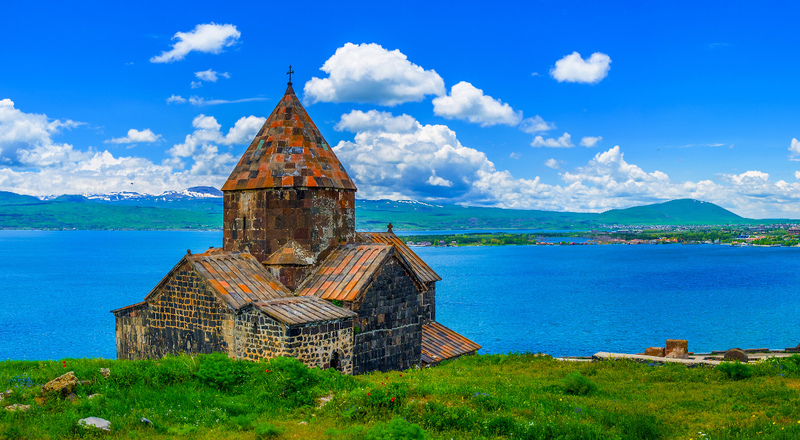 Located in the heart of the country, Lake Sevan is Armenia’s second largest lake. Beautiful monasteries located close to the lake especially the Sevanavank Monastery provides a glorious scenic backdrop. Windsurfing is the popular recreational activity available at the lake. Also, you can taste a wide choice of excellent seafood on its shore. Lake Sevan is the best place to sunbathe in the country. Head towards the southeastern province of the country to visit the ancient landmarks. Explore these limestone caverns in Vayots Dzor and get dazzled by its stunning and beautiful structures. The world’s oldest leather shoe and 6,100 years old winery founded at one of its caves called Birds’ cave. You can also visit the cave homes which carved into hillsides located near the city of Goris. 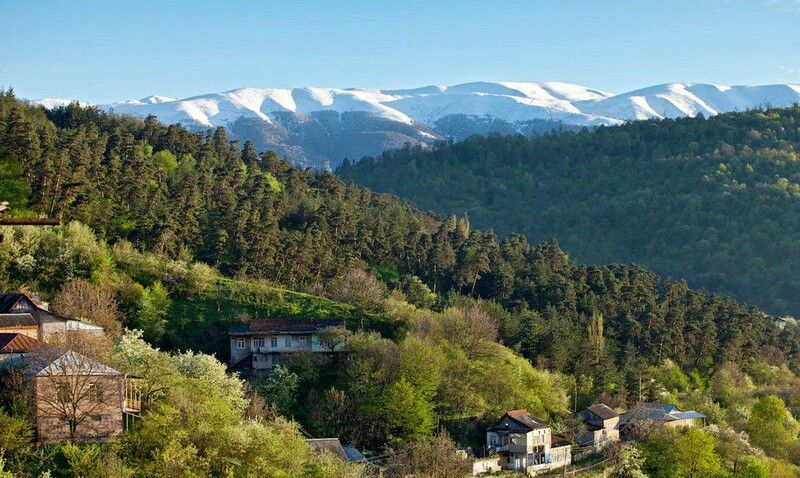 Dilijan is a beautiful alpine town situated amidst pine-capped mountains and forests. This lovely little town is known as the ‘Switzerland of Armenia’. During Soviet times Dilijan was a pleasant retreat for the cinematographers, writers, composers, and artists. Enjoy hiking, mountain biking, and plenty of other recreational activities here. 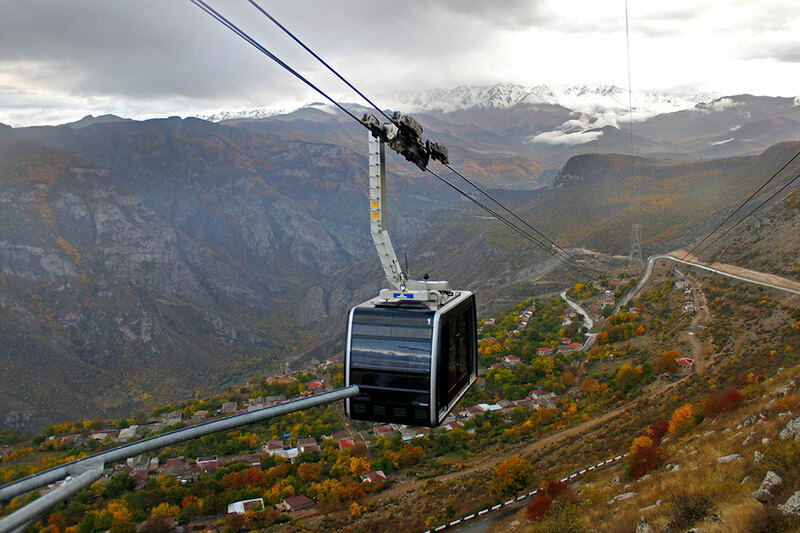 ‘Wings of Tatev’ is a 5.7-kilometer cableway connecting Halidzor and the Tatev monastery. It is the longest reversible cableway and holds a record for the ‘Longest non-stop double track cable car’. It is located in the Syunik region. A ride from the Halidzor station to Tatev monastery takes about 12 minutes offering uninterrupted views of the region. The cableway can accommodate 240 passengers per hour approximately. 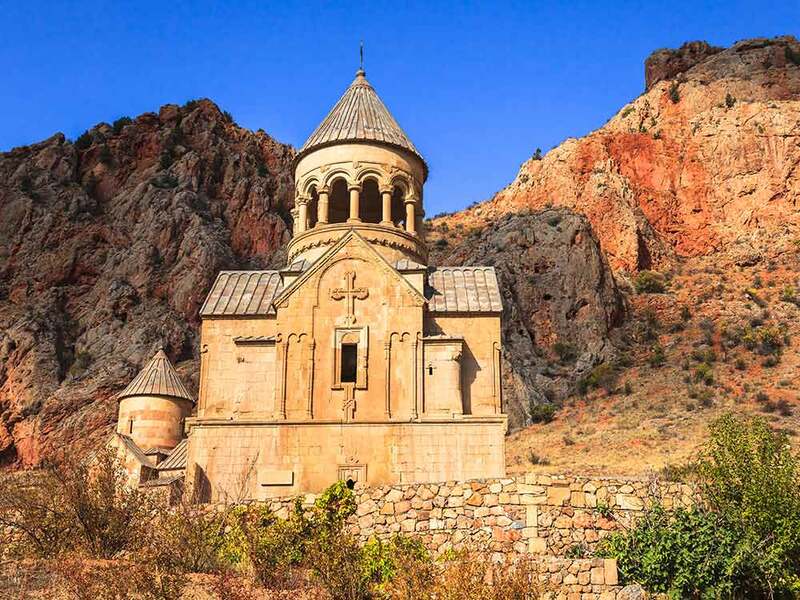 When you’re in Goris don’t miss to visit the most prized attraction of the region. A labyrinth of cone-like rock formations were formed due to a natural phenomenon. 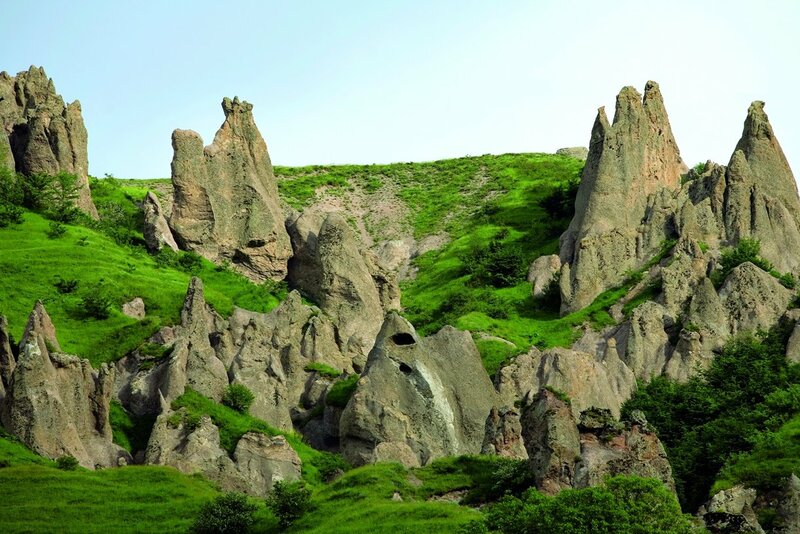 Known as the Goris Stone Forest, these strange formations were formed by volcanic erosion. The entire location looks other-worldly, especially during sunrise.